Croatia’s status as a reborn summer vacation hotspot is now well-established. What with 1,200 islands along a gorgeous stretch of the Adriatic Sea, it’s no wonder. 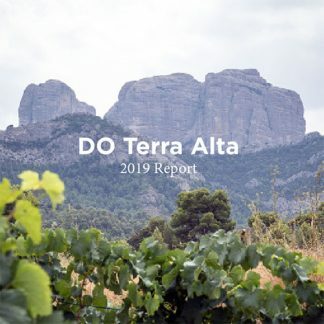 But there, amongst the sharp grey mountains of the southern Dalmatia region, wine has been made for thousands of years. Just north of Dubrovnik, vineyards cling to the side of steep hills, bathing in the sun. On islands such as Hvar and Korčula, grapes spring up from old stone terraces that were built before anyone can remember. It’s here on these shores that amazing wines with exotic names such as Dingač, Postup, and Plavac Mali are made. This is also where the familiar grape we know as Zinfandel (locally called Crljenak/Tribidrag) originally came from. 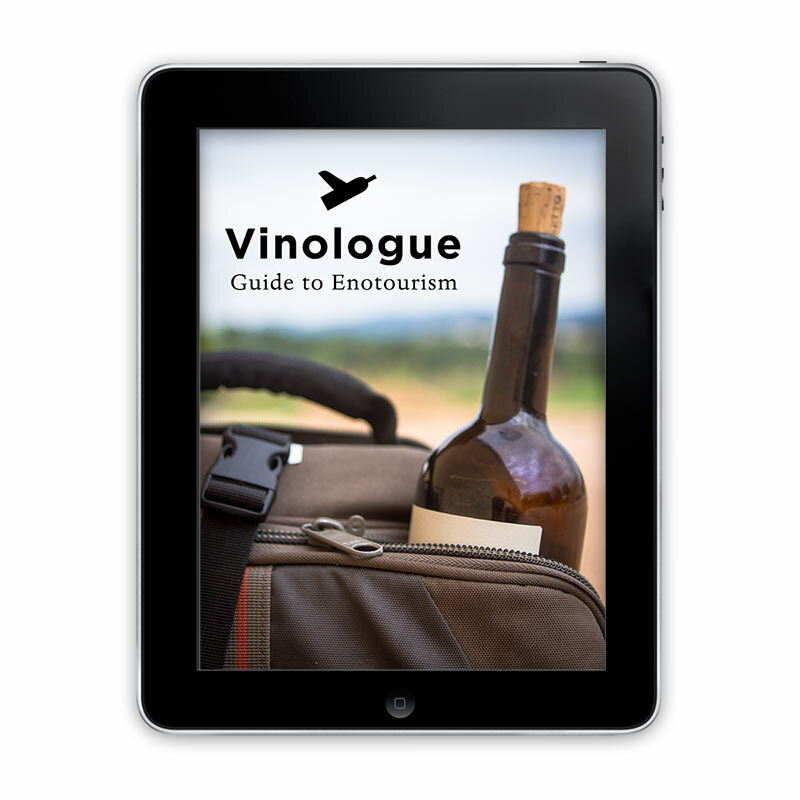 The fourth edition of this enotourism guide has 60 extensive winery profiles in Dalmatia with GPS coordinates, hundreds of full color photos, maps, and tasting notes for 200 wines making it the most essential book for planning your own wine tour. 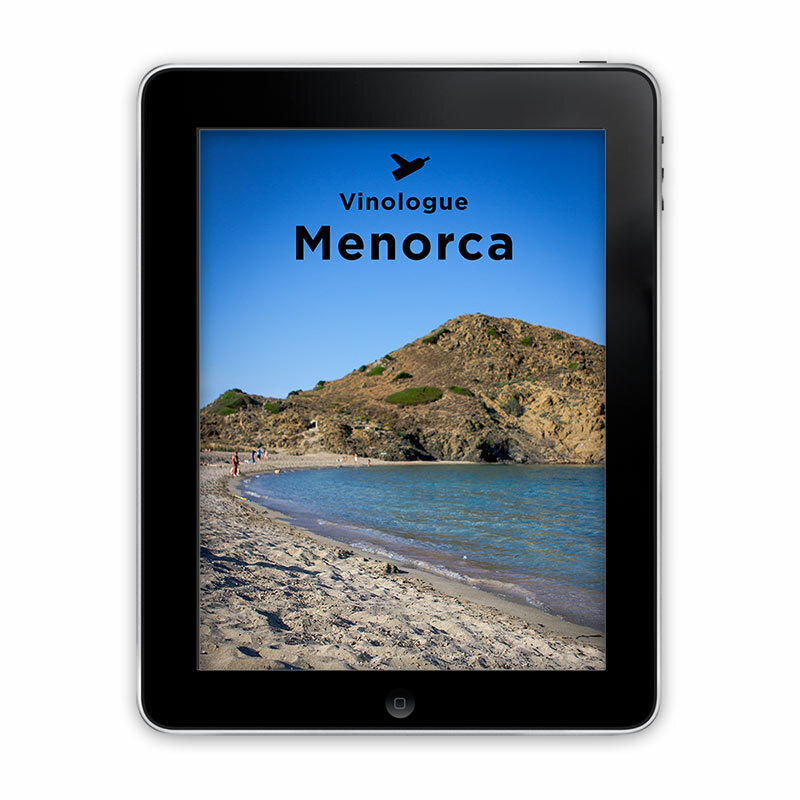 This digital edition of this guide is an EPUB which is easy to read on your computer, tablet, or phone and once purchased is available for immediate download.